May your eyes discern the vision behind the veil…. 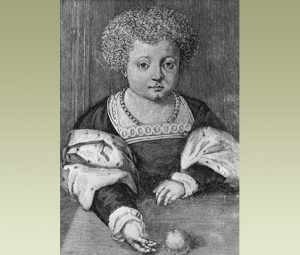 Below find a portrait of Henry VIII as a young boy, around 12 years old. Researchers at Western University have found a chemical in marijuana they believe will be an ideal treatment for schizophrenia.